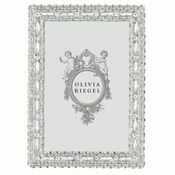 New 2019 Intro's. 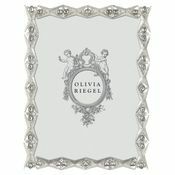 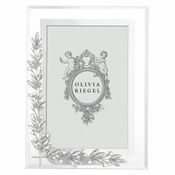 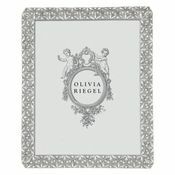 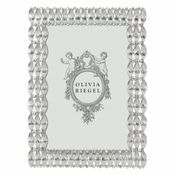 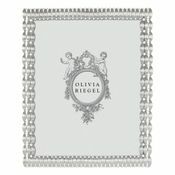 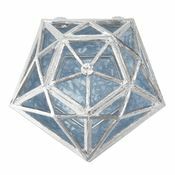 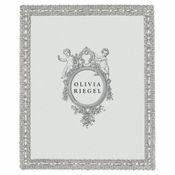 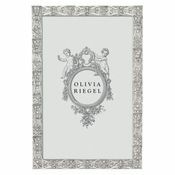 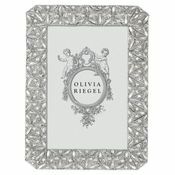 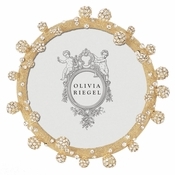 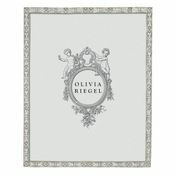 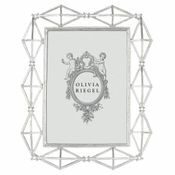 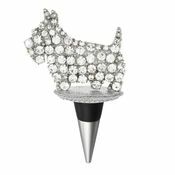 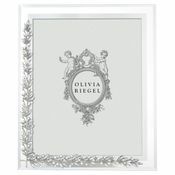 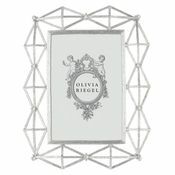 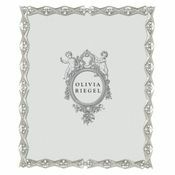 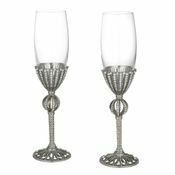 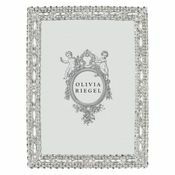 Olivia Riegel features extraordinary designed art giftware. 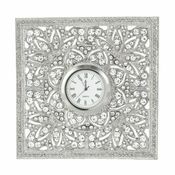 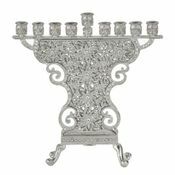 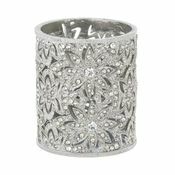 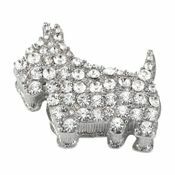 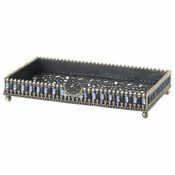 Shop the Enameled and Jeweled Collections at The Addison Collection, the largest online source at the lowest prices. 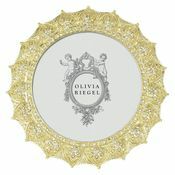 They are gorgeous handmade enameled and Swarovski crystal jeweled art pieces.